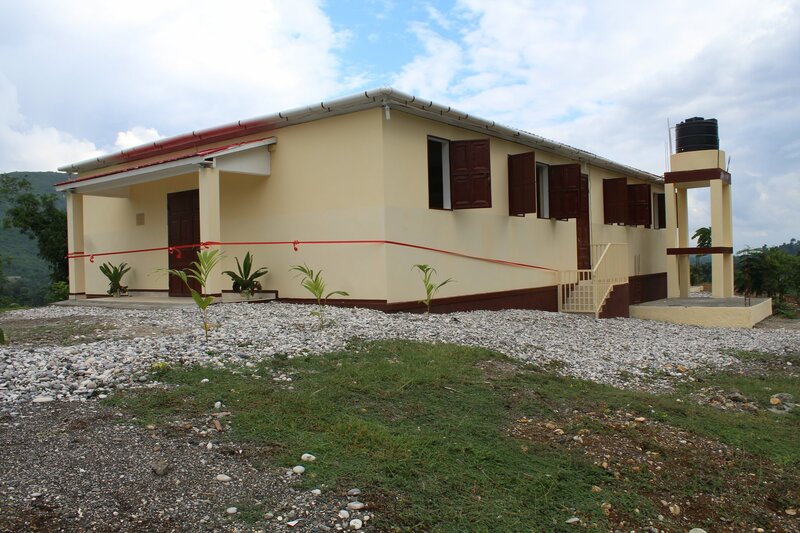 HAITI: In June 2018, the second phase of the resiliency project in Ranja, Jeremie will commence in June. This has been confirmed when two of directors CADIS International (Aris Miranda, MI) and the CADIS USA (Leandro Blanco) visited Ranja this week. They were accompanied by Robert Daudier, MI, and an engineer. On May 16, the four made a courtesy call to the bishop of Jeremie (+Joseph Gontrand Decoste, SJ). The bishop was given an update of the phase 1 programs and a briefing of the phase 2 interventions. 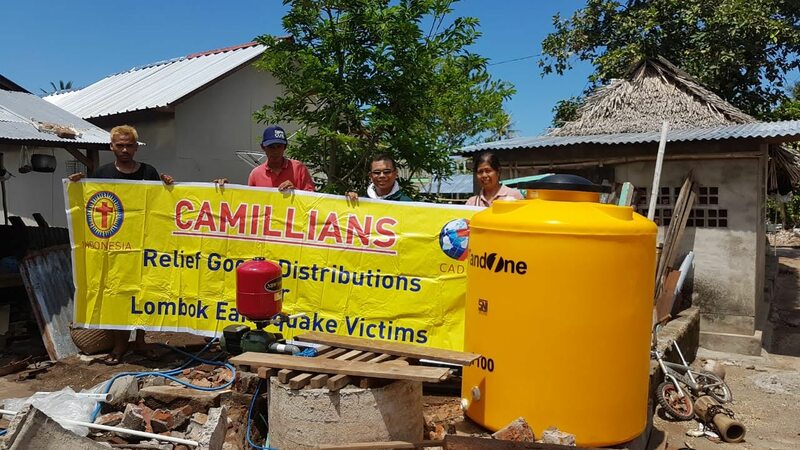 The bishop expressed his great appreciation to CADIS, the Camillians and the donors for being with the people of Ranja. He said: "Since you were here at the onset of the hurricane up to the present, you made a big change and difference in the lives of the community. Your style of work by accompanying the people towards their full recovery makes you different from the rest of the organizations who are doing great jobs too in realizing the project but left immediately as soon as the programs are implemented." After the 15-minute courtesy visit, the bishop invited the team to come with him to Ranja to see the big difference that CADIS made in the lives of the people. He joined the team in crossing the river to reach the community of Ranja whereby the people were awaiting his visit on that day. The team and the bishop were accompanied by almost all the members of the community lead by Marie Andree Dupont, one of the local project area coordinators, to visit the sites where the three major programs were implemented - building capacities of the local farmers in sustainable and climate resilient agriculture, access to clean water for personal and household use and the roofing of about 80 houses who were completely and partially damaged by the hurricane. The entire community sits for a meeting with the CADIS team in the afternoon whereby an evaluation of the phase 1 programs were conducted and orientation of the community regarding the second phase. Many of them appreciated what has been done by the Camillians of Haiti and CADIS. One remarked that: "You made a big miracle in this community. The many changes that are taking place seem to be unbelievable." The second phase will focus on the following programs: enhancement of the capacities of farmers, reorganizing and building capacity of the women cooperative program, strengthening the local market of their products (vegetables, root crops and fruits), building of a multi-purpose center for training, evacuation and worship, and the protection of the watershed area from soil erosion and dryness by planting the endemic trees. The second phase will be funded by the Conferenza Episcopale Italiana (CEI), CADIS USA and the Camillians. 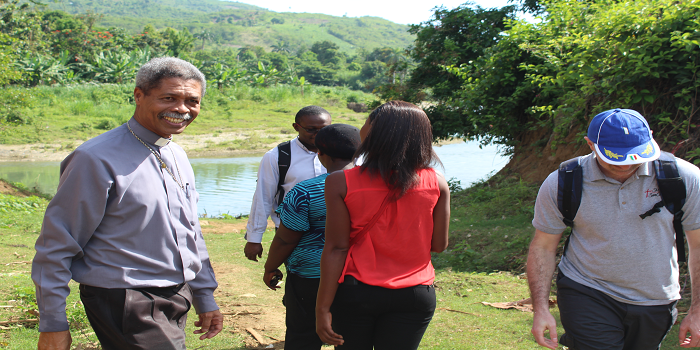 This project will be implemented in collaboration with the Camillian Haitians Delegation, Diocese of Jeremie, the Brothers of the Incarnation and the community of Ranja. 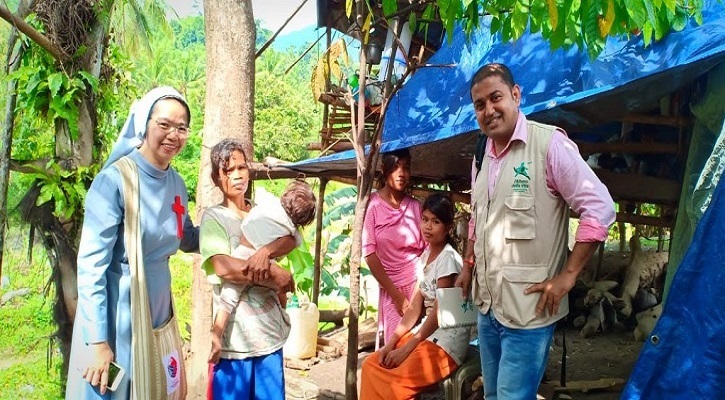 It is a not for profit organization whose mission is to promote and inspire the development of community based integral health programs for the well-being of disaster stricken communities through compassionate, competent and coordinated intervention.